I'm going to enter my first competition!! The competition run by the stitchery is a sew along running in line with the Great British Sewing Bee! 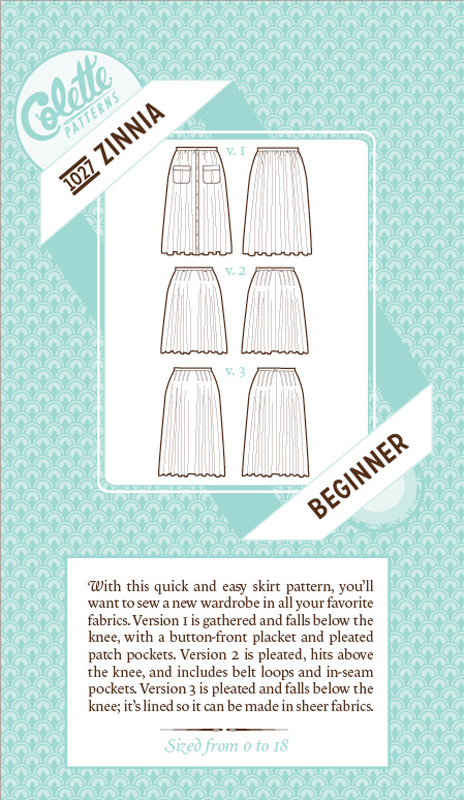 The competition is to make your own zinnia skirt! Excited much! The first week involves fabric selection so hopefully I can pick up some awesome tips on how to select the right fabric for my project!